After the Tiago hatch, the Tigor compact sedan seems to have clicked for Tata Motors as well, helping the company improve its market share in the segment. Tata Motors has emerged as the second key player in the compact sedan segment, up from the fourth spot a year ago. 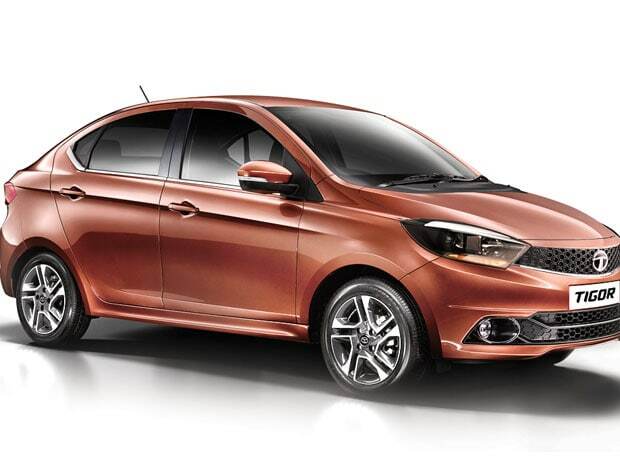 The Tata Tigor, a sub four-meter sedan was launched on March 29, 2016. During the April-June quarter in the 2016 financial year, the company had a market share of 10.7 per cent of the segment, which roughly sells around 30,000 units per month. In a year's time, the market share grew to 18.7 per cent in April-June 2017-18, the company informed. Maruti Suzuki India Ltd (MSIL) is the segment leader with the Dzire, which has over 50 per cent market share. Vivek Srivatsa, marketing head, Tata Motors, said that since the launch of the Tigor, the company has consistently gained share in the segment. 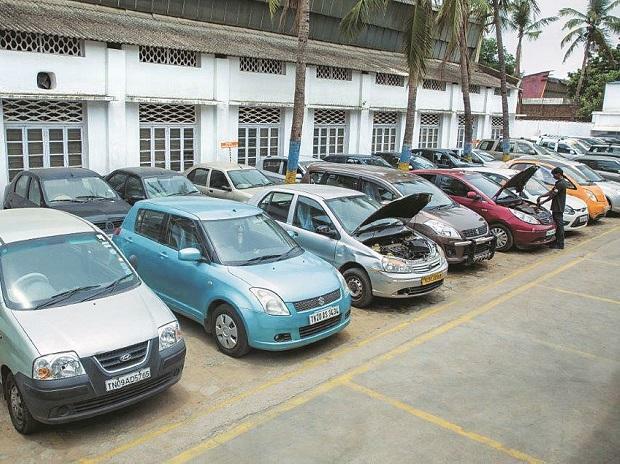 "The compact sedan segment is de-growing for the past five quarters. Our volumes in the segment have, however, grown and we have managed to scale up to the second spot from the fourth spot a year ago," he added. Tata is selling around 4,500 units a month in the segment, combining the Zest and the Tigor. It has recently launched a new variant of the car, the Tigor XM (priced at Rs 4.99 lakh ex-showroom Delhi for the petrol variant), and Srivatsa claimed that this has further helped to gather momentum. Tigor is the only car in the segment that is sold to the consumer and is not available yet in the taxi segment.